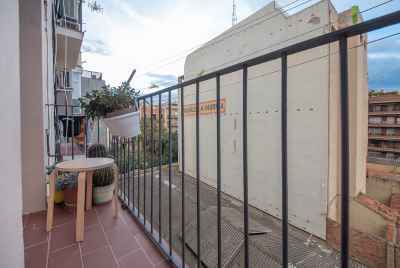 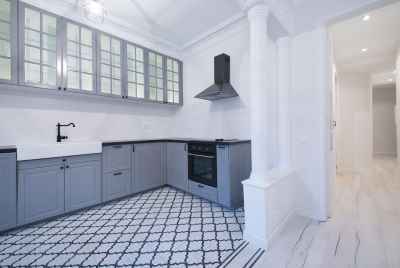 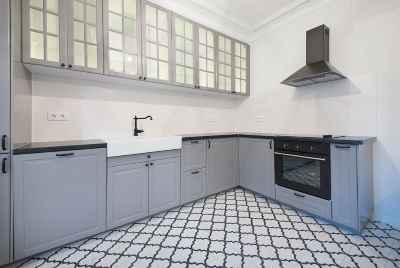 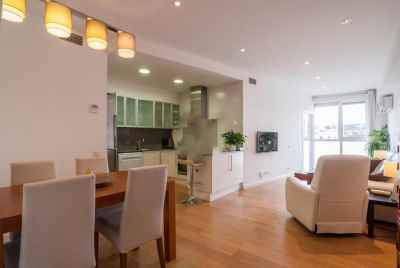 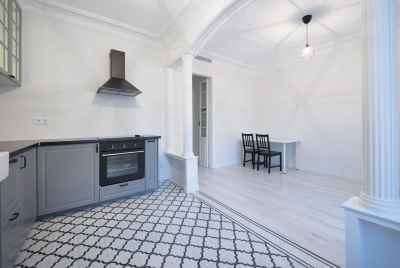 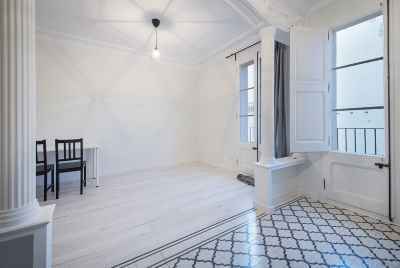 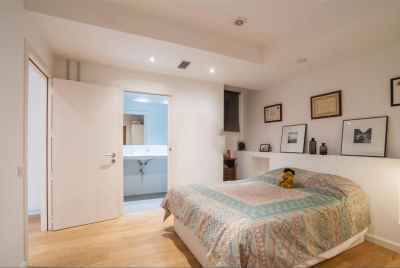 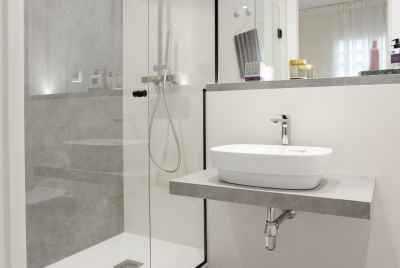 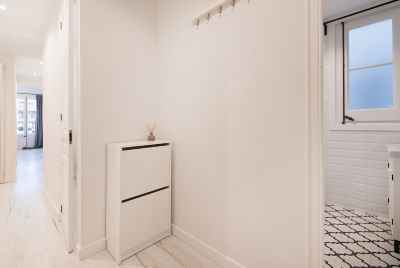 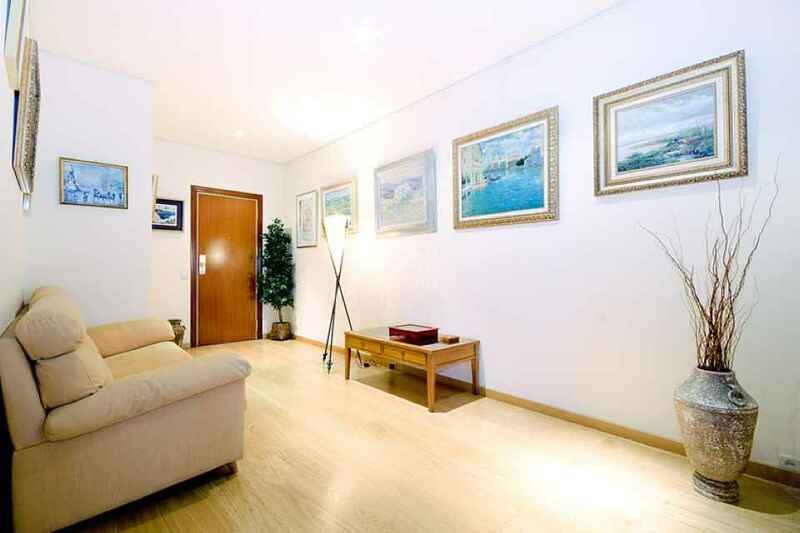 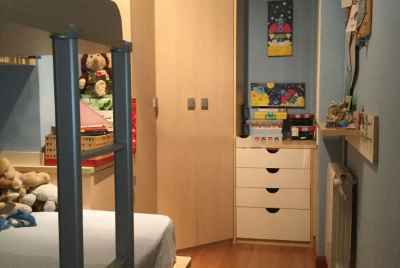 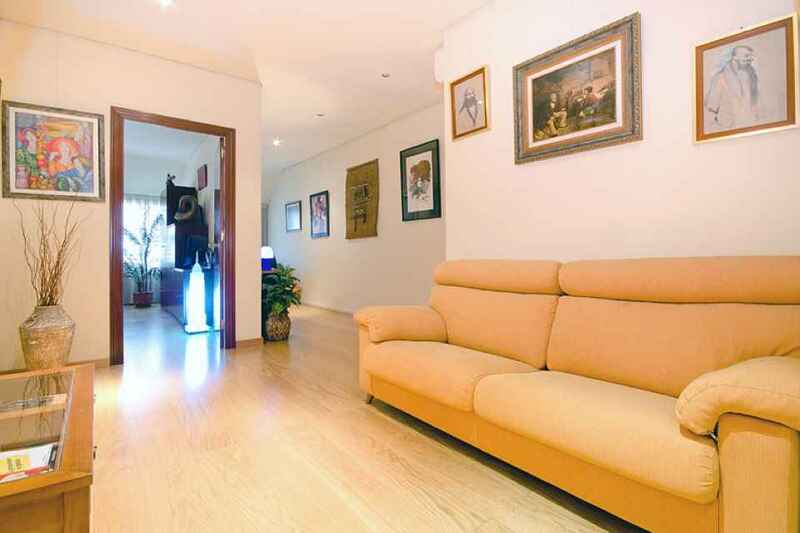 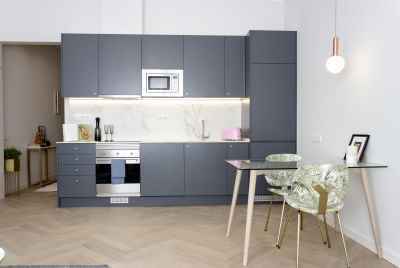 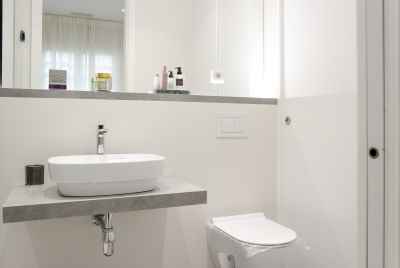 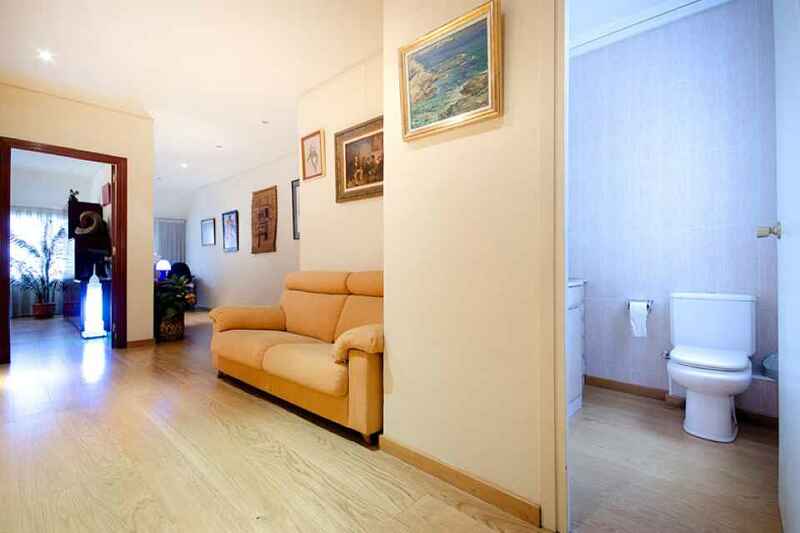 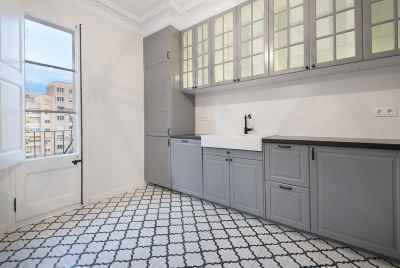 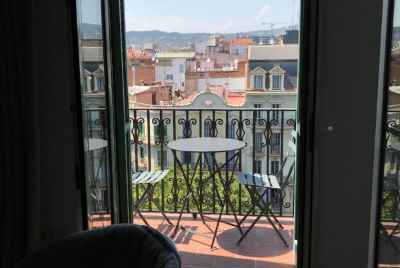 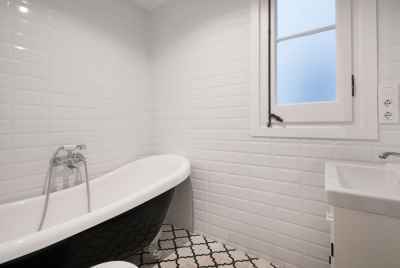 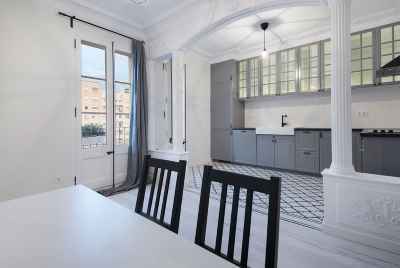 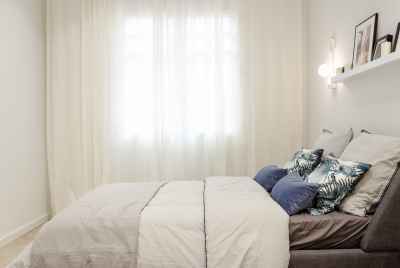 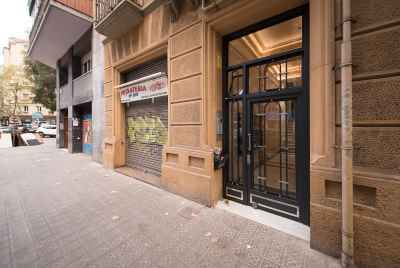 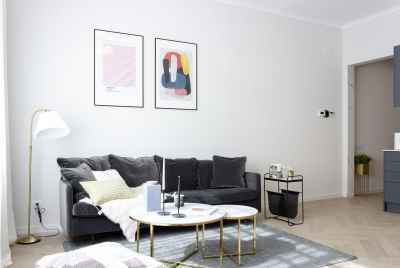 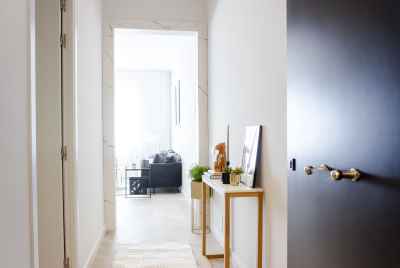 For sale, a gorgeous one bedroom apartment in the center of Barcelona in the area of Passeig de Gracia. 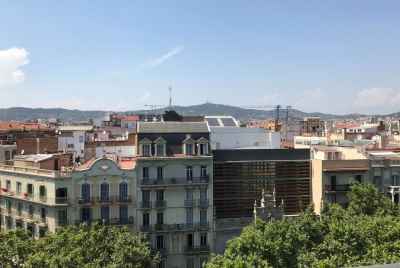 Passeig de Gracia is considered to be the most fashionable street of the city, with shops and boutiques of global brands, high-end hotels and restaurants, and unusual architecture. 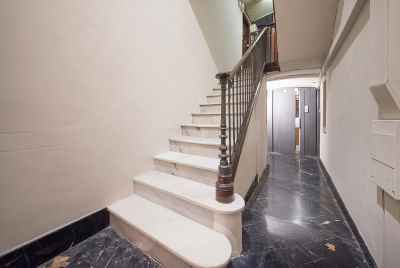 Historically, this area was home to many aristocratic families, thus the area has inherited magnificent architectural masterpieces, in which many wealthy foreigners now live. 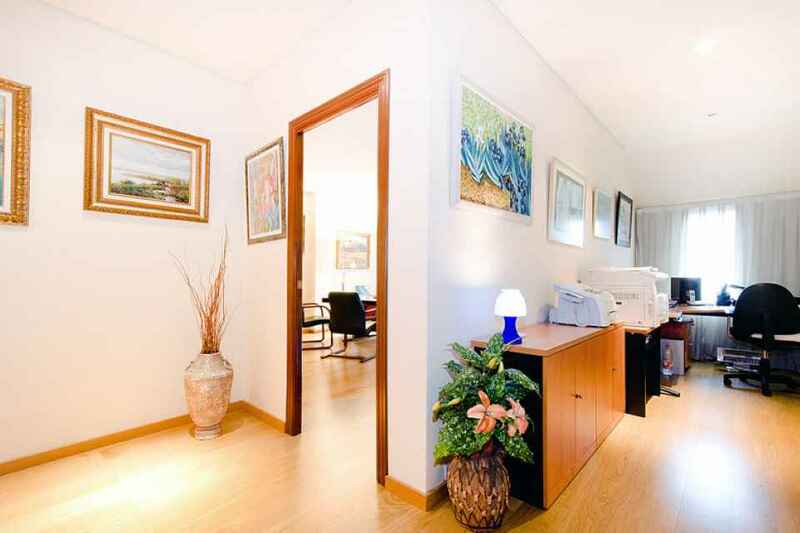 Due to its location in the city center you are surrounded by all cultural events and city activities. 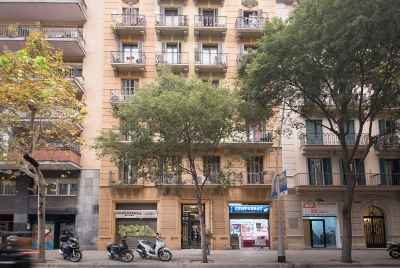 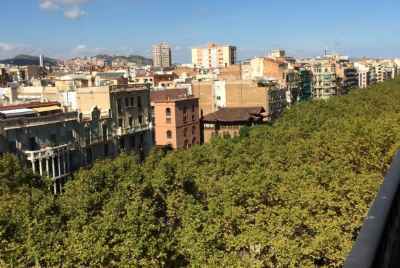 The center square, Plaza Catalunya and the famous Las Ramblas, is just a 5-minute walk from the home. 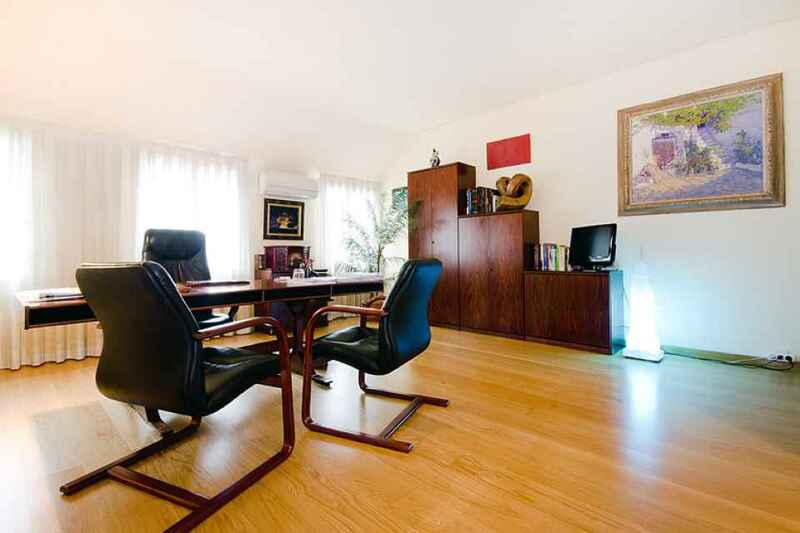 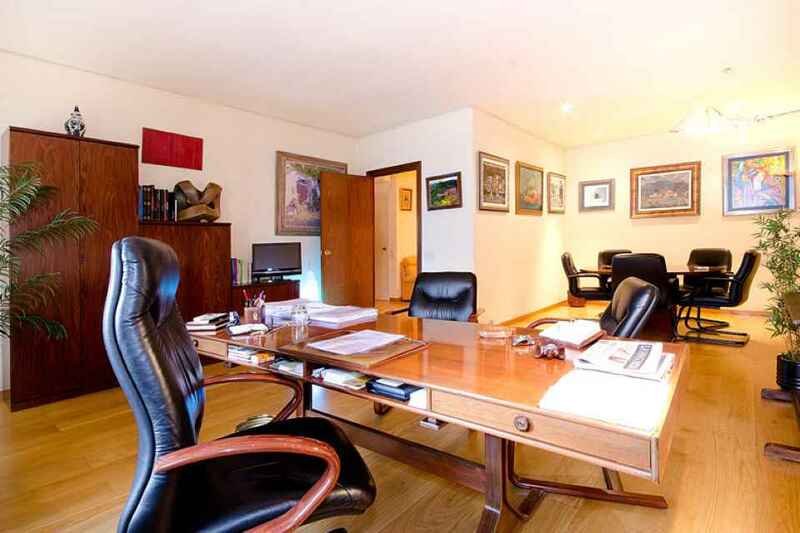 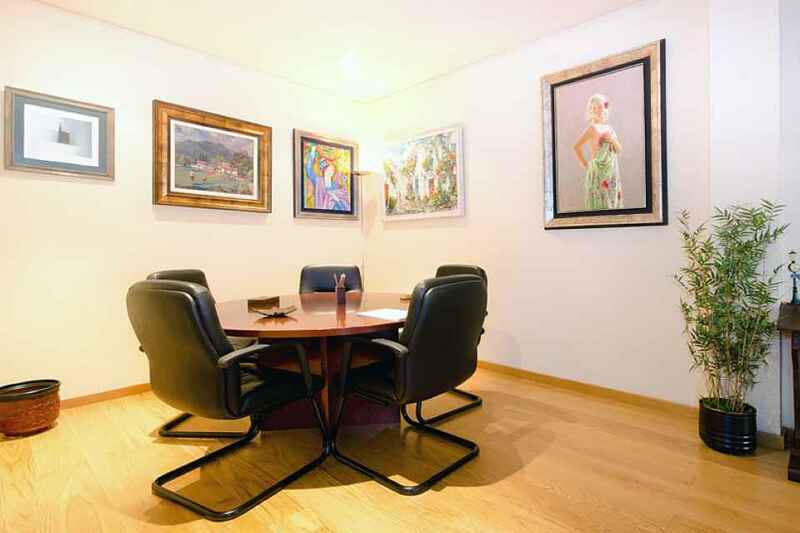 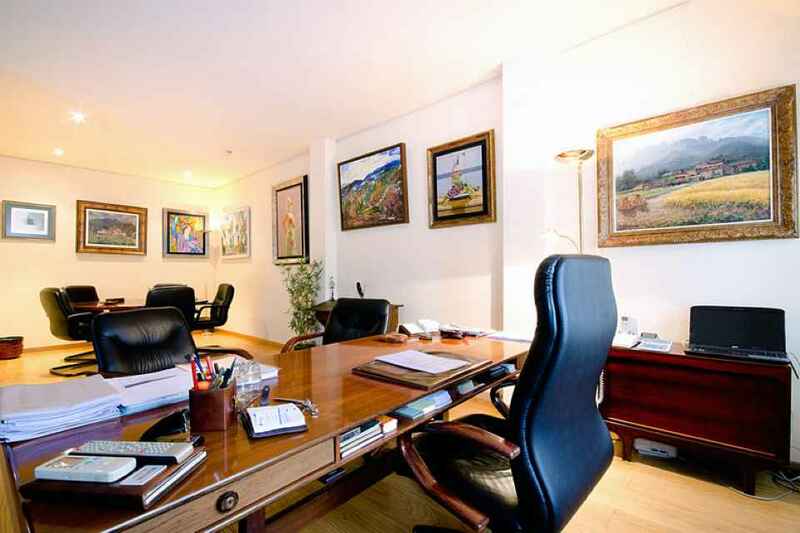 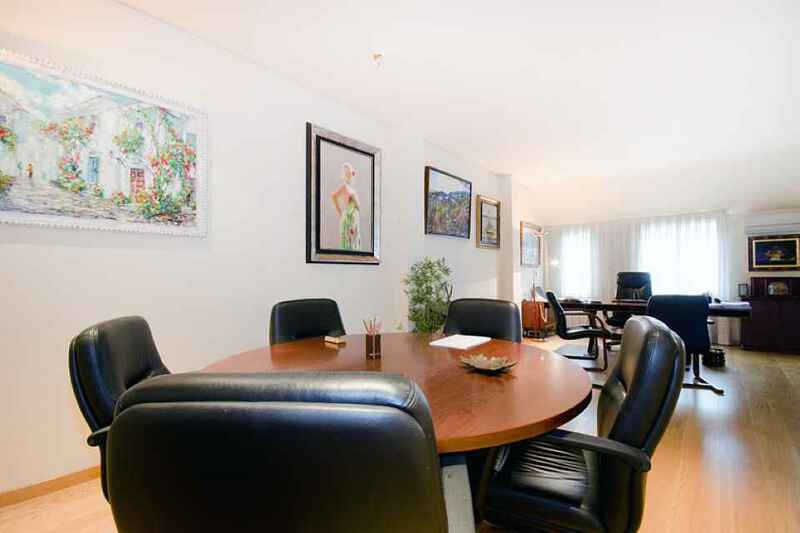 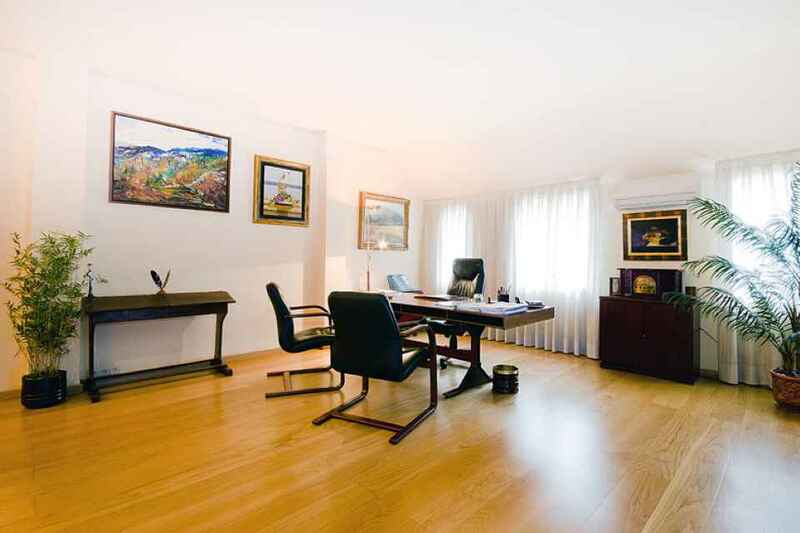 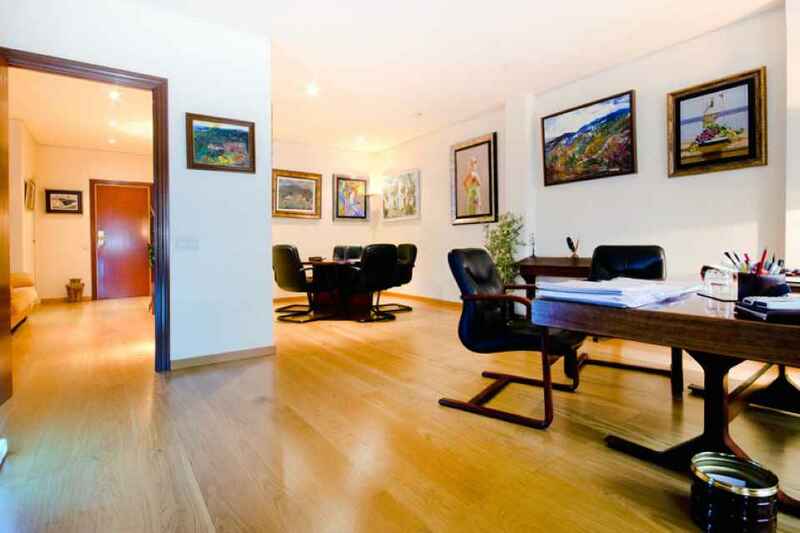 This studio apartment in Barcelona with an area of 72 m2 was made into an office by the previous owner. 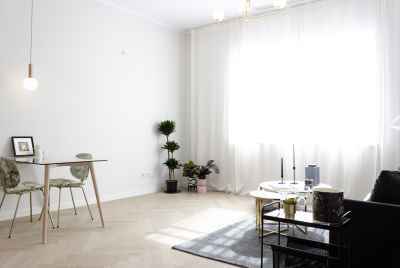 There is a lounge, a living room that can be used as a bedroom, and a bathroom. 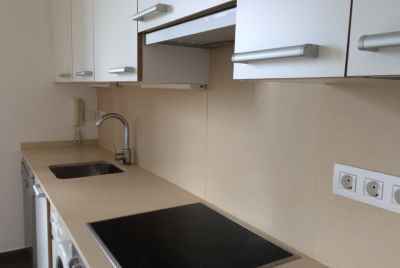 After remodeling, the kitchen was joined with the study, but it is possible to make alterations to your liking. 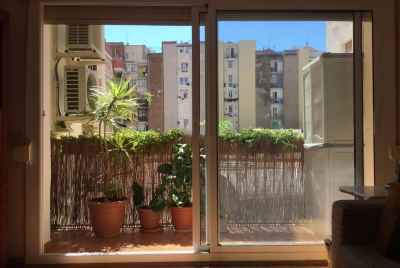 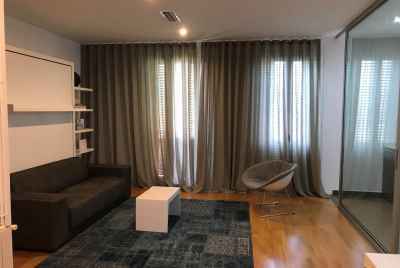 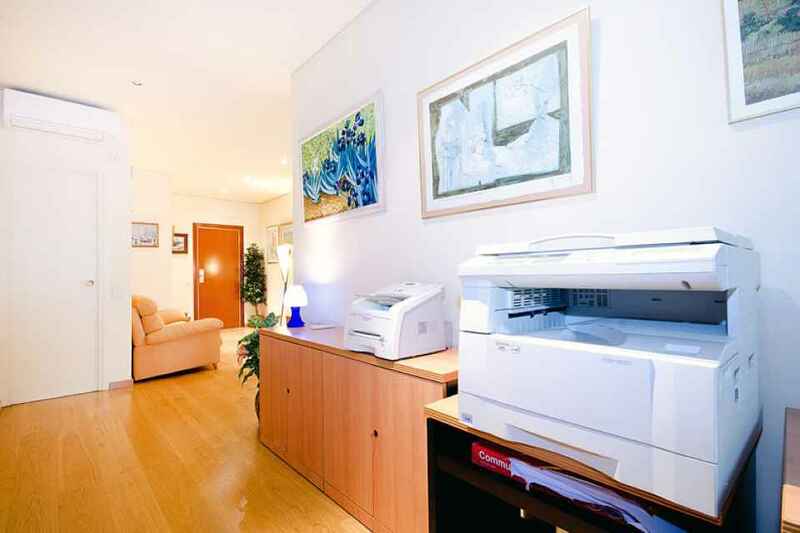 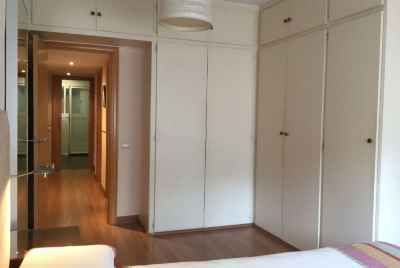 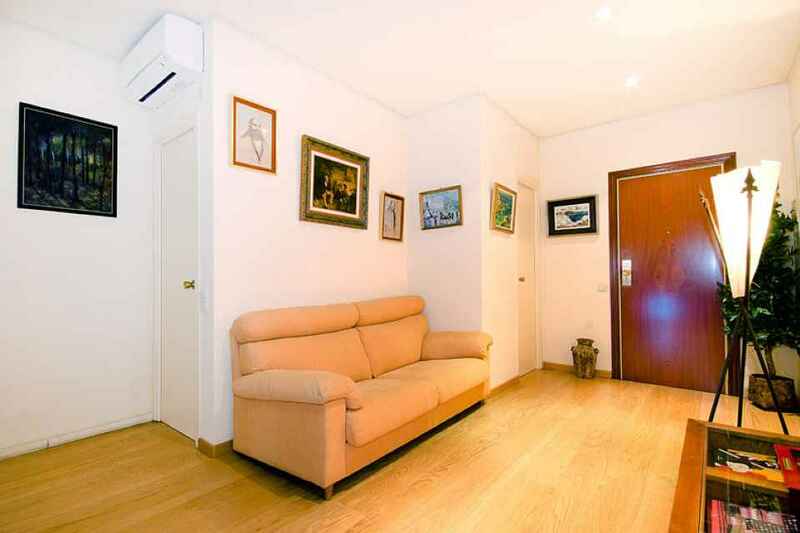 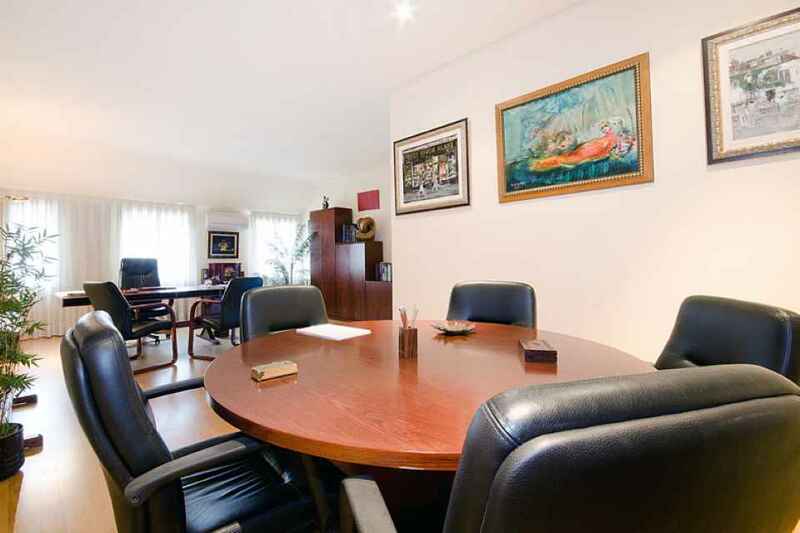 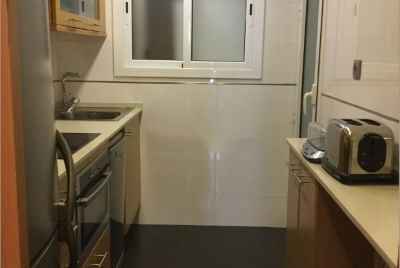 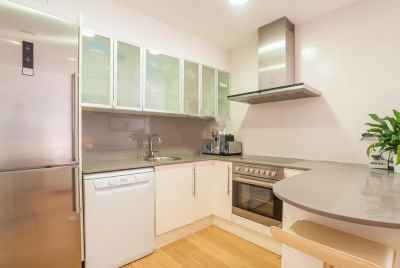 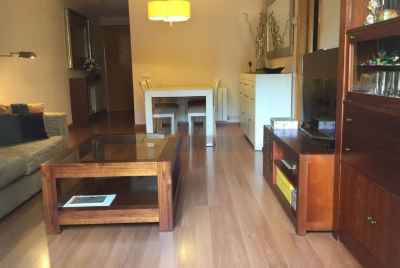 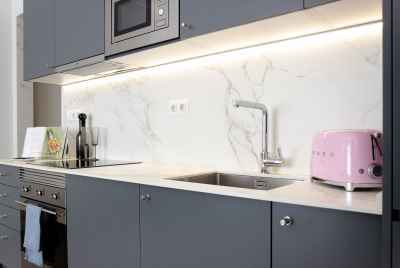 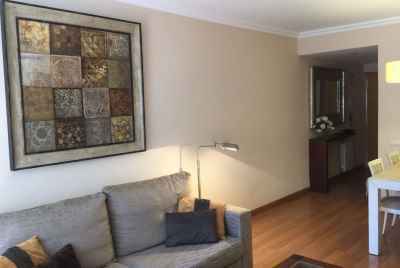 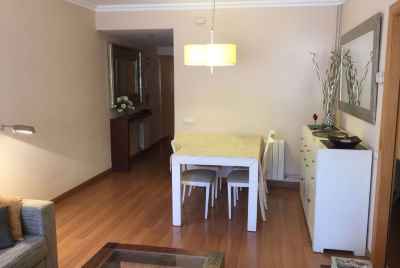 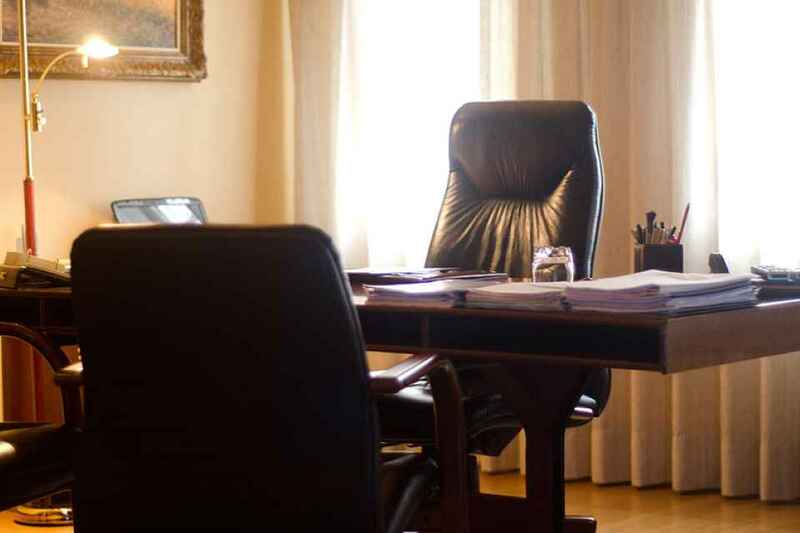 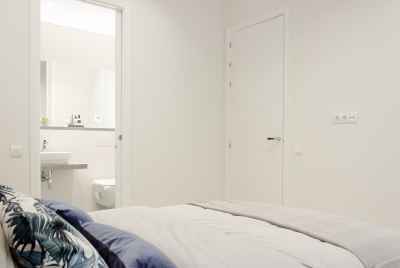 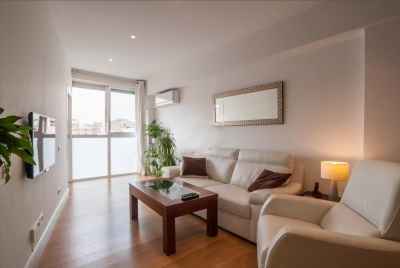 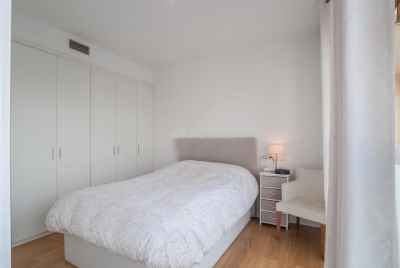 The apartment has recently been repaired with high quality finishes.There is a modern heating and air-conditioning system and parquet flooring. 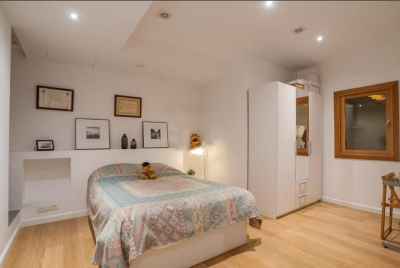 The central location makes this offer particularly attractive for young couples. 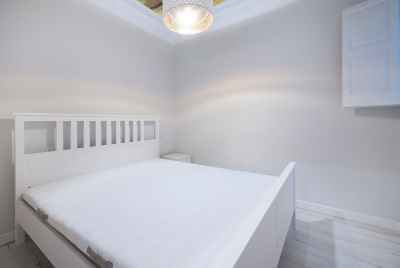 55 m² | 1 Bett. 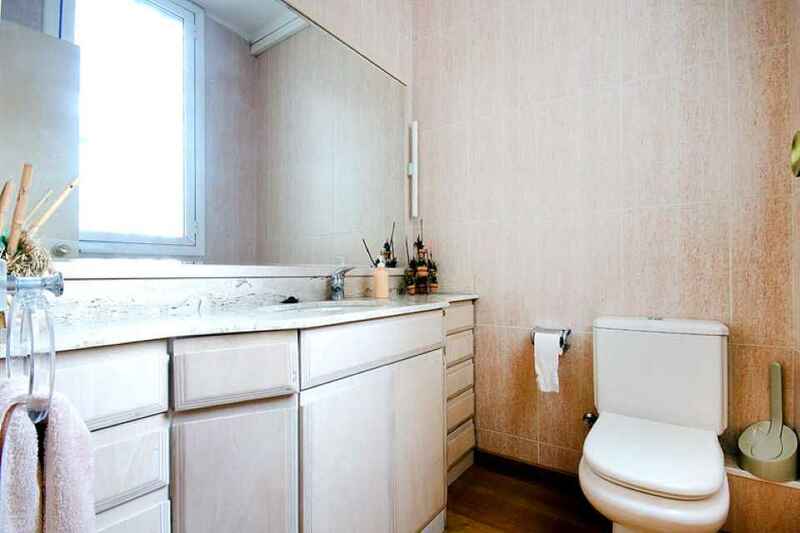 | 1 Bad. 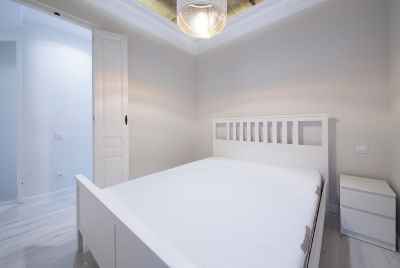 46 m² | 1 Bett. 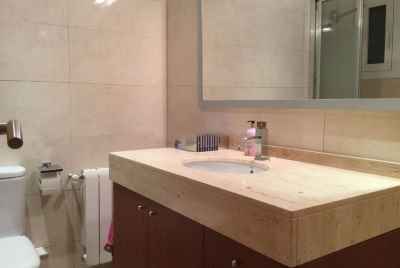 | 1 Bad. 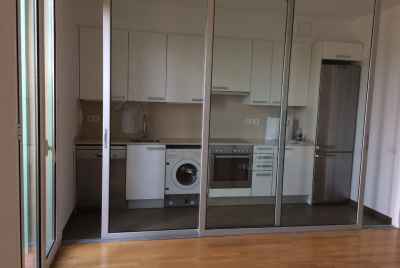 85 m² | 3 Bett. 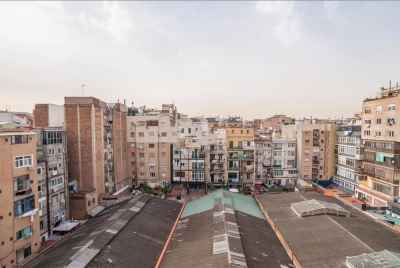 | 2 Bad. 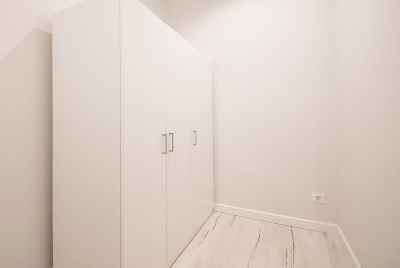 85 m² | 2 Bett. 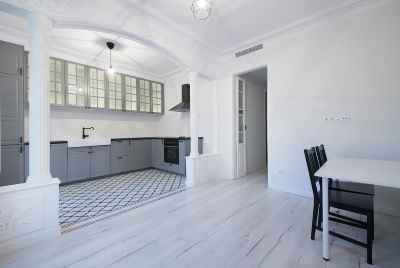 | 2 Bad. 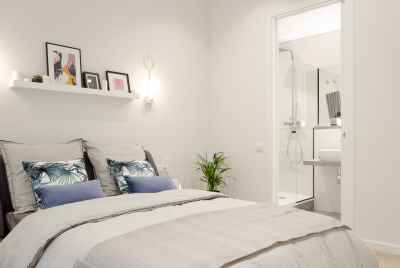 67 m² | 3 Bett. 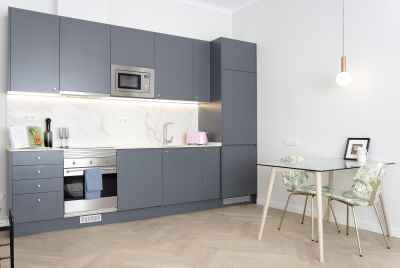 | 1 Bad.